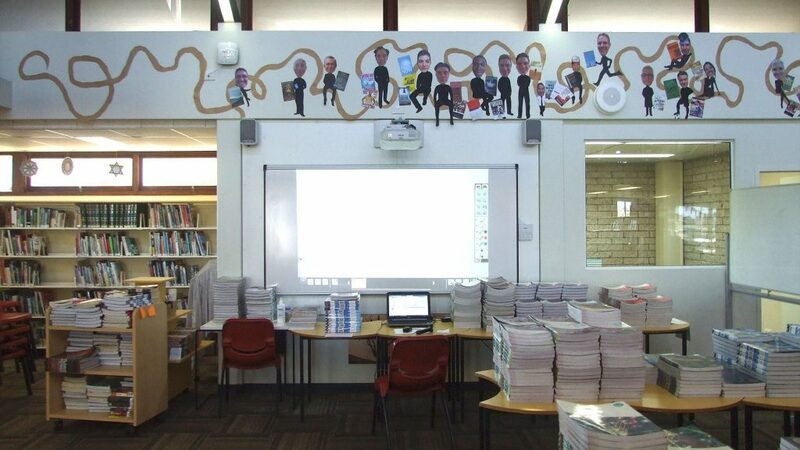 The project presented a bit of a challenge, an interactive whiteboard setup in a room where all the already utilised by signage, shelving or other displays. There was a window into an adjacent breakout space, but the client insisted that the window remain unchanged, and not be covered up or unsightly from within the space. 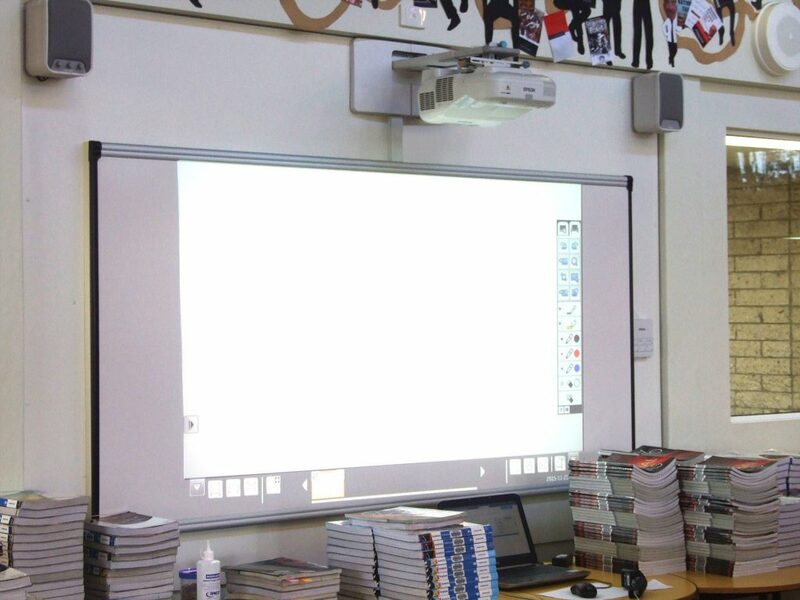 The solution was to have a custom piece of white joinery manufactures that fits the window space perfectly, which gave us the ‘wall’ surface required for an Epson interactive whiteboard installation. All the cabling was neatly tucked inside a channel in the mounting frame so the install appears clean and tidy form both sides of the window.